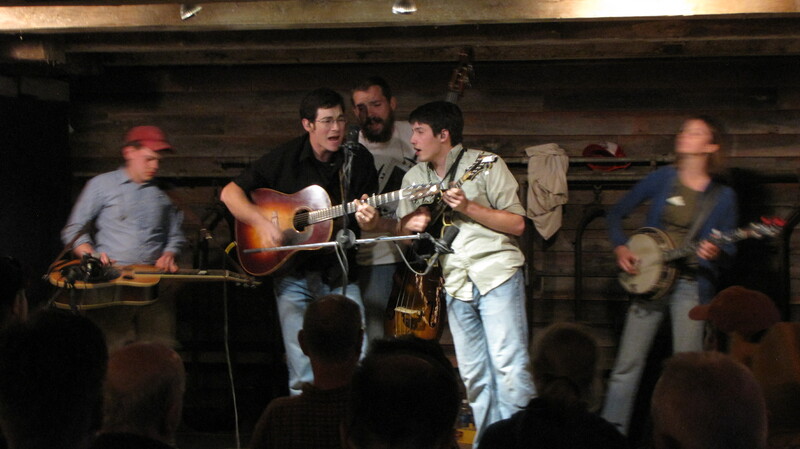 Bluegrass in the Barn this Friday Night! 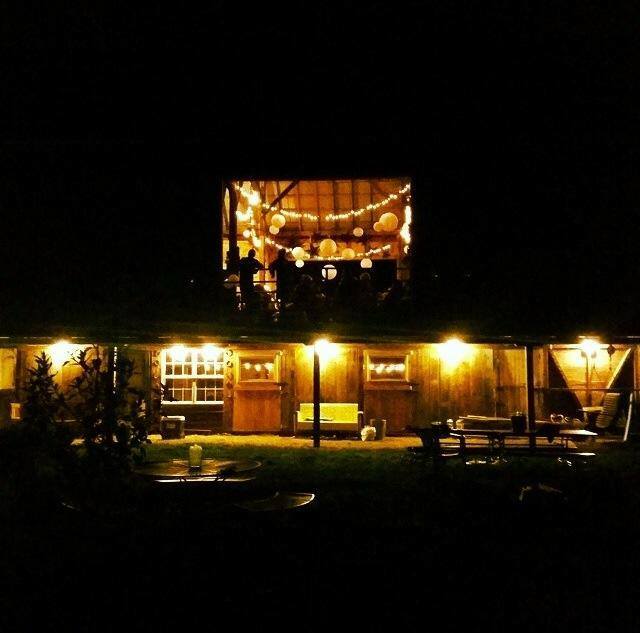 Our monthly Bluegrass in the Barn concert is this Friday, June 14th with Bud’s Collective! Doors open at 7:00pm and music will start around 7:30pm. We’ll be upstairs in the barn. Seating is provided, but there is also room for lawn chairs if you’d like to bring something more comfortable. If you need directions, look under the “About Capon Crossing Farm Market” menu button.